The third season of the underwater archaeological survey of the Ephorate of Underwater Antiquities which took place in the archipelagos of Fournoi, from the 9th to the 29th of June, was completed in cooperation with the R.P.M. 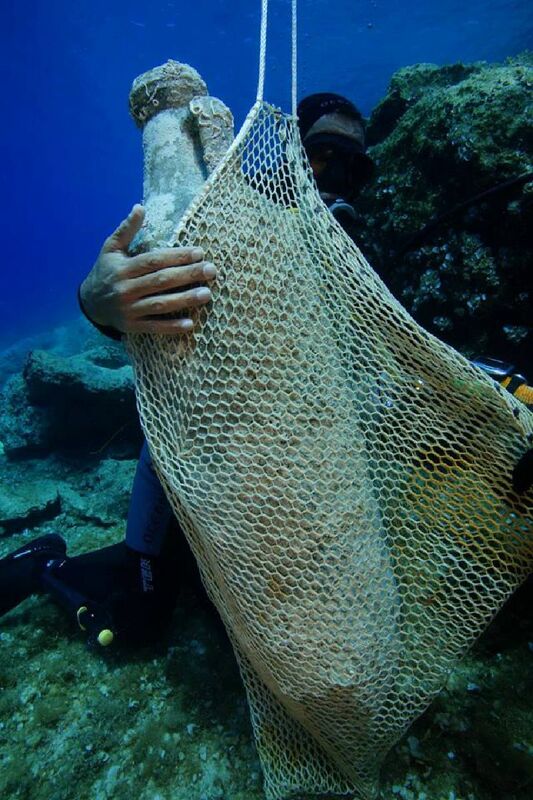 Nautical Foundation. 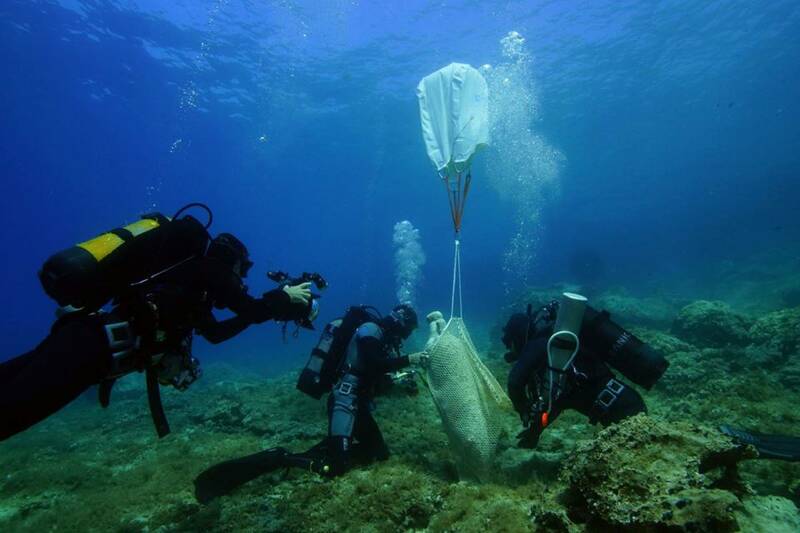 This research aims to locate, record, document and study ancient, medieval and modern shipwrecks in the island complex of Fournoi. The 2017 Fournoi Expedition carried the Explorers Club flag #211. The award of the flag is a significant accomplishment. Since 1918, the flag has been carried to all of the Earth’s continents, as well as under the sea and into the stars. To date, 850 explorers have carried the flag on over 1450 expeditions. 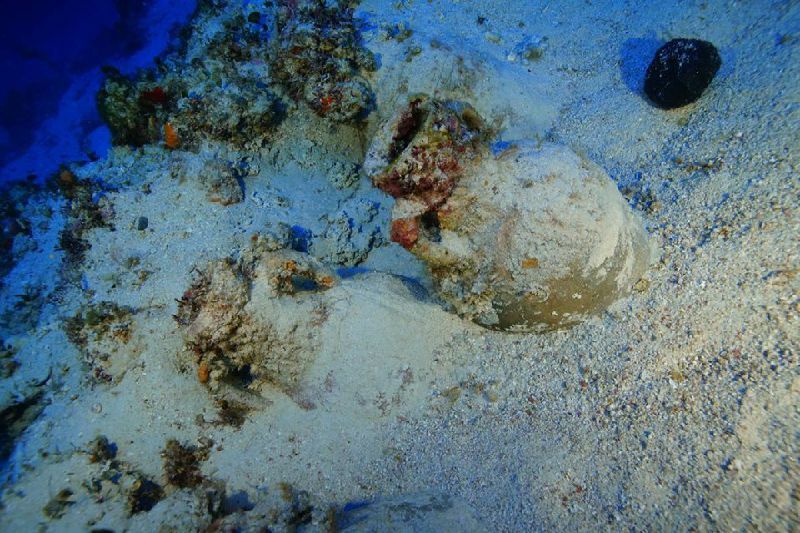 Traces of eight shipwrecks were located and documented, that date from the Classic period up to the first half of the 20th century. 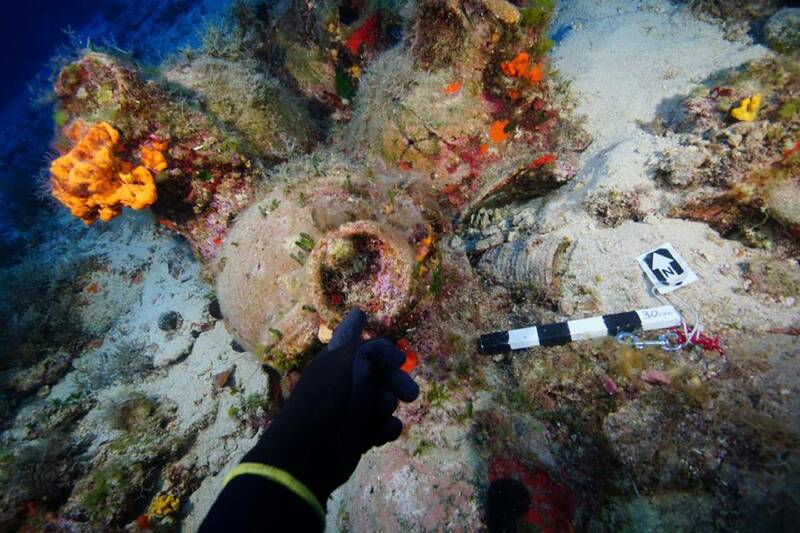 The total number of identified and documented shipwrecks together with the already investigated ones that were recorded in 2015 and 2016, now rises to 53. Apart from the shipwrecks, individual finds were also recorded; mainly ceramic discharges and anchors. 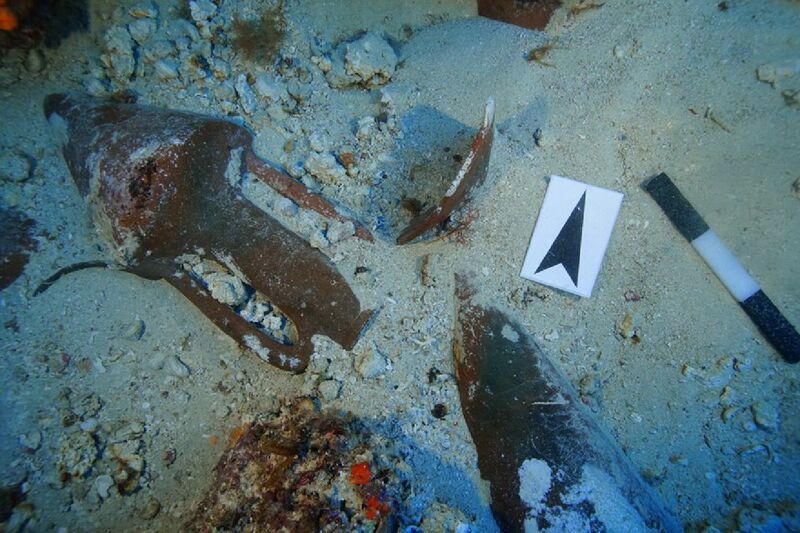 These finds provide unquestionable evidence of the intensity and extent of the navigation and merchant trade in this crucial nautical crossroad of the eastern Aegean. 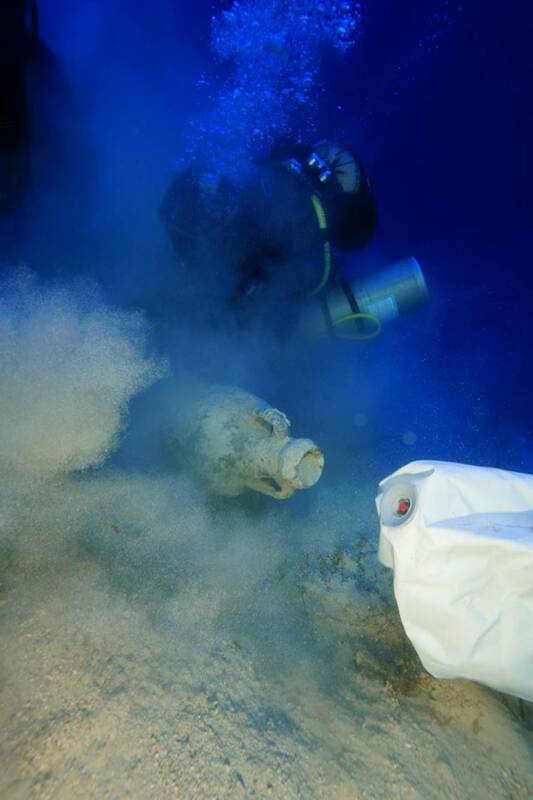 The most significant finds of the 2017 research include a shipwreck with a cargo of Chian amphorae, dated to the 4th century B.C., a roman shipwreck with a cargo of Dressel 38 amphorae, which originated from workshops in Spain and were destined for the transportation of salted fish, two late roman shipwrecks with cargoes of 6th and 7th century A.D. amphorae, but also a wooden keel from the interwar period, that sunk just after 1929. 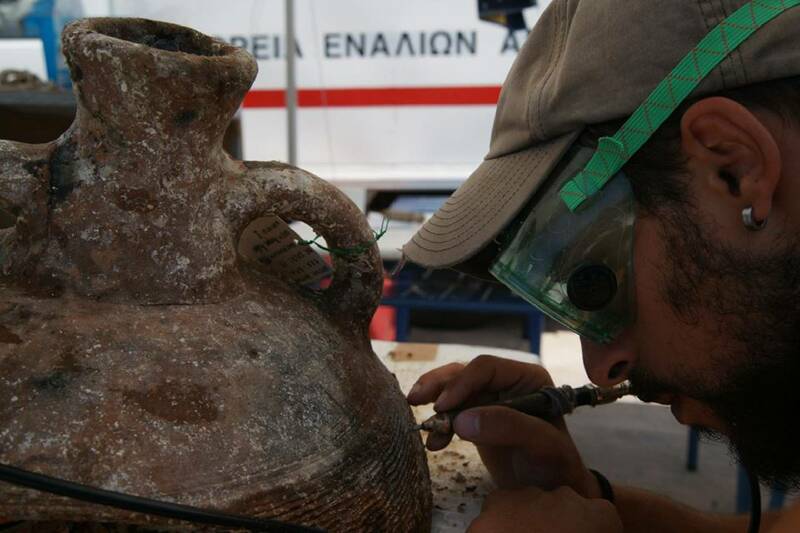 From these shipwrecks, amphorae, ceramic tableware and oil lamps were retrieved as samples. 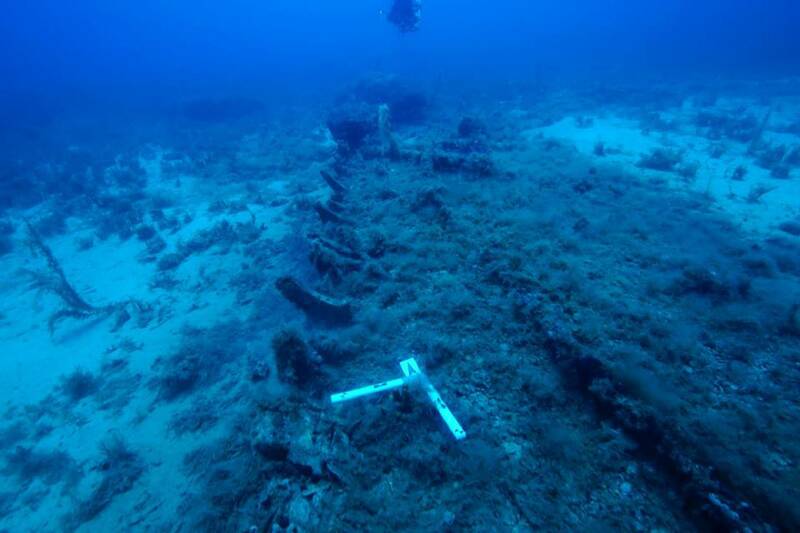 The extensive diversity of the cargoes and the finding of many shipwrecks with foreign cargoes from outside the Aegean, seem to confirm the results of the 2015 and 2016 surveys, that Fournoi were, due to their geographical position and diversity of the horizontal and vertical partition of their coasts, a crucial maritime junction that is connected to a wider network of sea routes in antiquity. As in the previous years, significant to the surveys’ successful outcome was the awareness of the local population and the collection of information from the fishermen, about the existence of antiquities on the seabed which led to their immediate location. 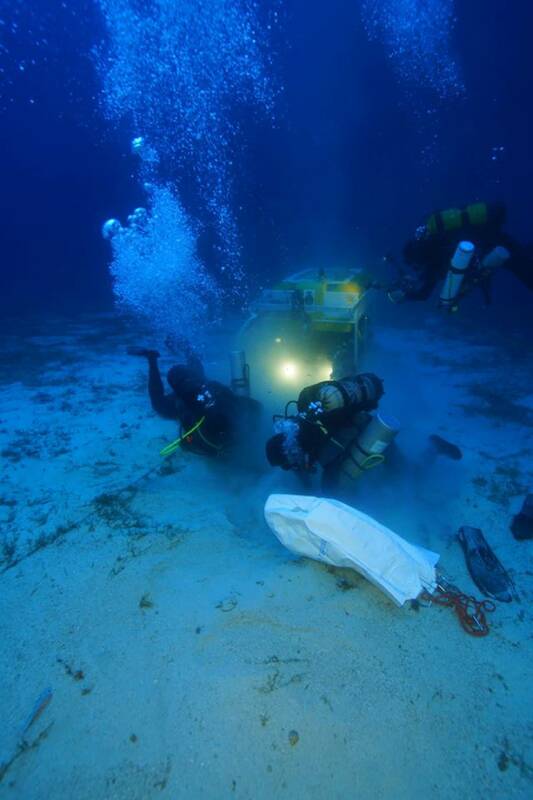 Also of great importance was the contribution of Fournoi - Korseai Municipality, mayor G. Marousis, with constant provision of services, facilitated the work of the Ephorate of Underwater Antiquities. 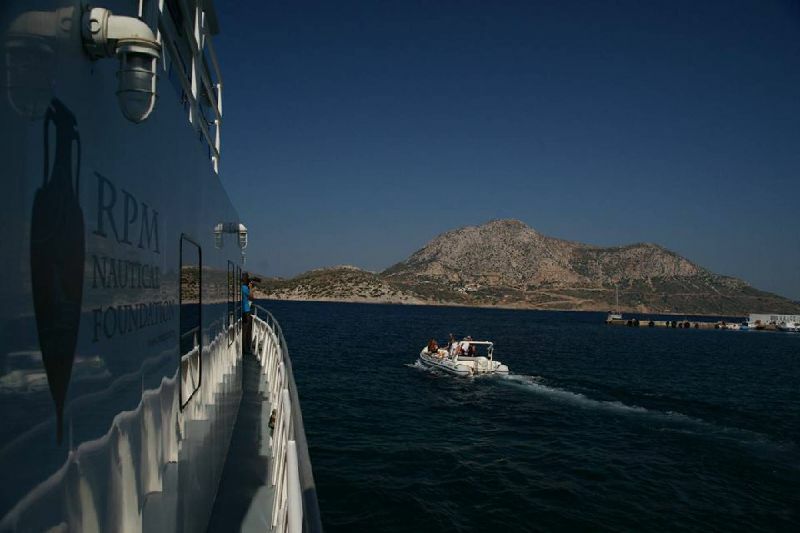 The survey was directed by the archaeologist of the Ephorate of Underwater Antiquities Dr. George Koutsouflakis and the head of the R.P.M. 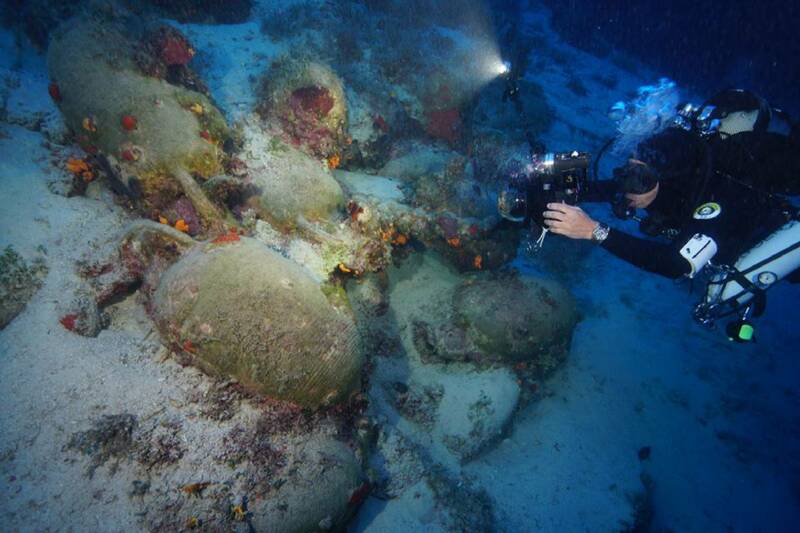 Nautical Foundation, archaeologist Dr. Peter Campbell. It is calculated that the area that was surveyed corresponds to a percentage of about 50% of the total coastline that surrounds the island complex of Fournoi. The continuation of the survey in the following years will allow for an understanding of the use of the maritime space and the thorough study of navigation and merchant trade in the area. 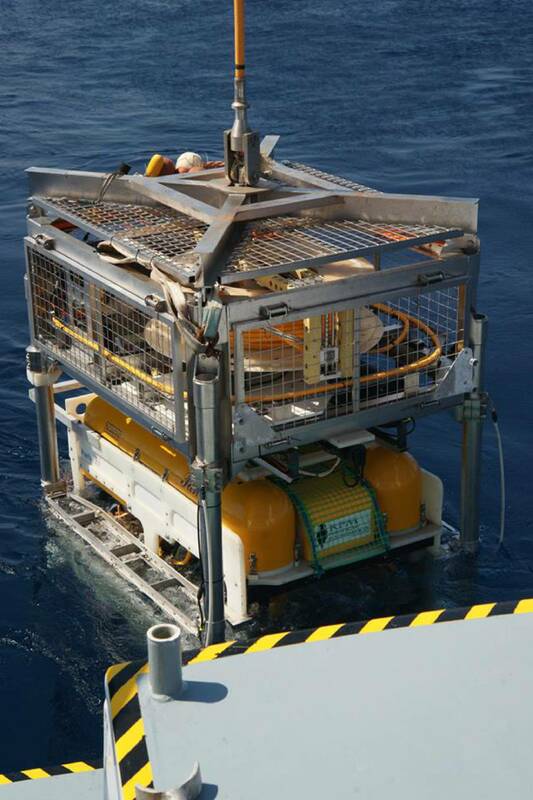 It is estimated that the surface research for the location of shipwrecks will be completed in year 2018. Furthermore, and taking into account the total facts of the identified shipwrecks, the research will focus on the excavation of the more historically important shipwrecks.